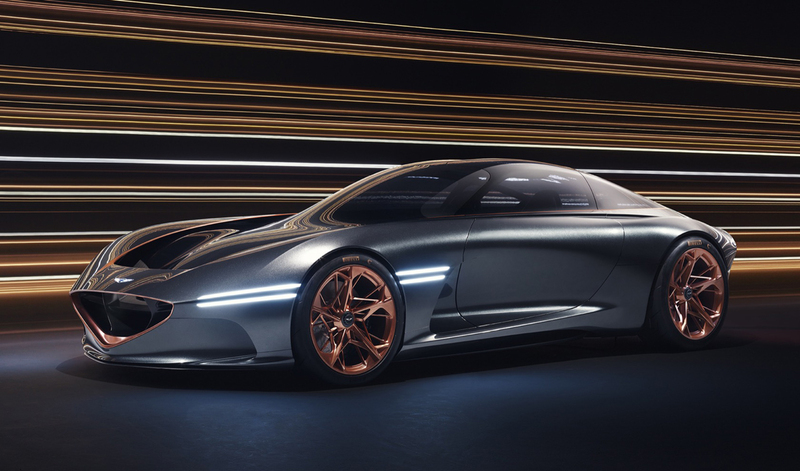 Genesis has released a new electric sports car prototype, and it’s stunning. 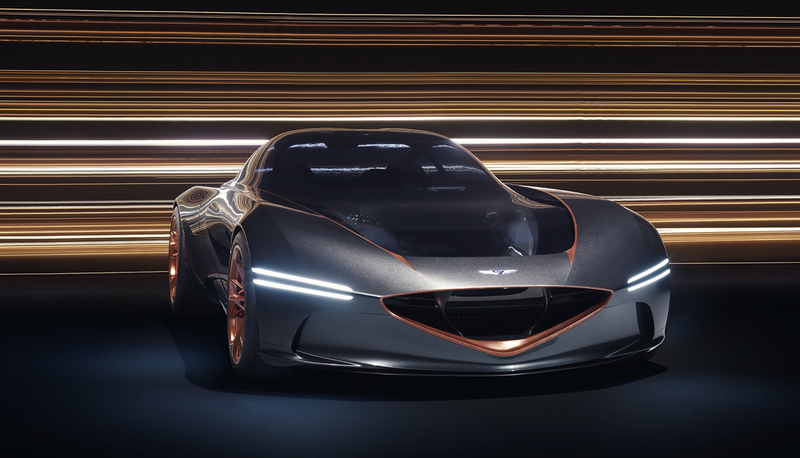 The Essentia concept is the brand’s first battery electric vehicle complete with a custom interior, lightweight carbon fiber frame and robust multi-motor powertrain. 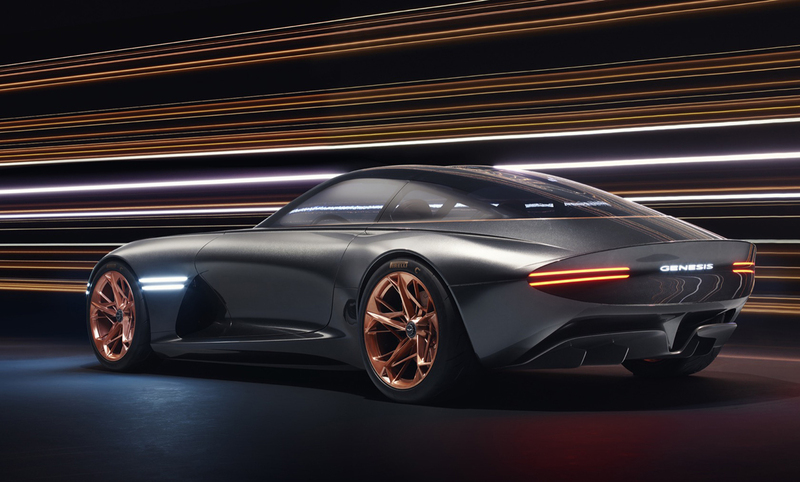 The car was revealed at the 2018 New York International Auto Show, and is an exciting statement for the Korean car manufacturer. 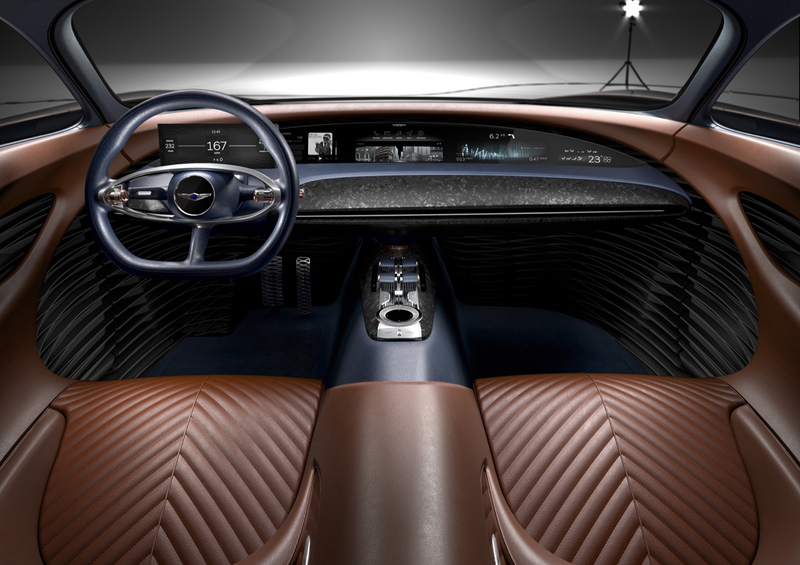 The company prides itself on their newest car’s elegance and serenity; however, as beautiful as the car is, this notion might change with a ride outside the javits convention center at rush hour. 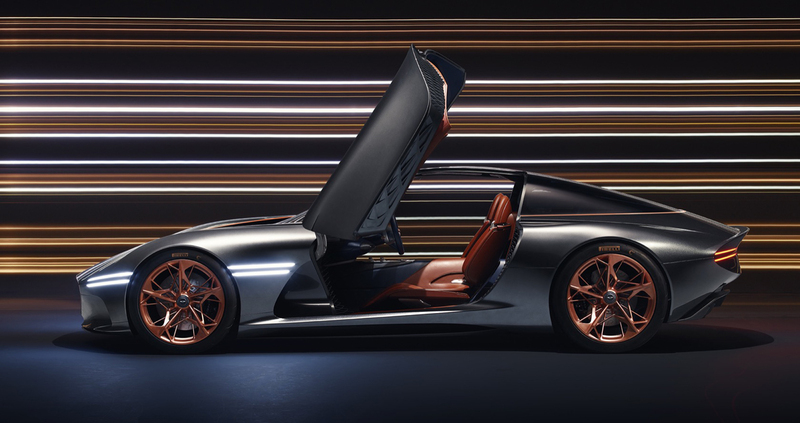 The car sources inspiration from the classic grand tourers of the 1960s, with Gran Turismo proportions, a long bonnet and swept-back cabin – all while updating the style for modern tastes. 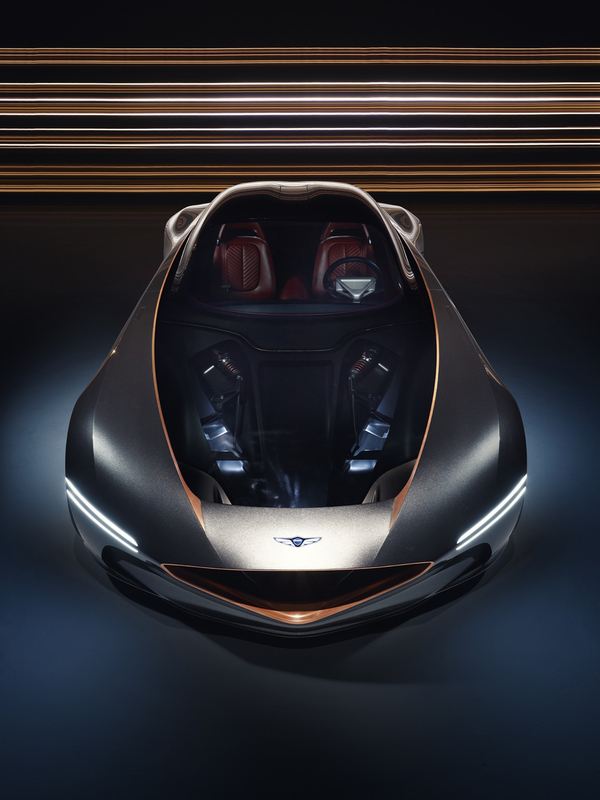 The exterior of this Genesis vehicle is no doubt stunning – with seamless LED lights and elegant curves – but the interior of Essentia utilizes a mixed-material approach influenced by high fashion to achieve the feeling of a cockpit. 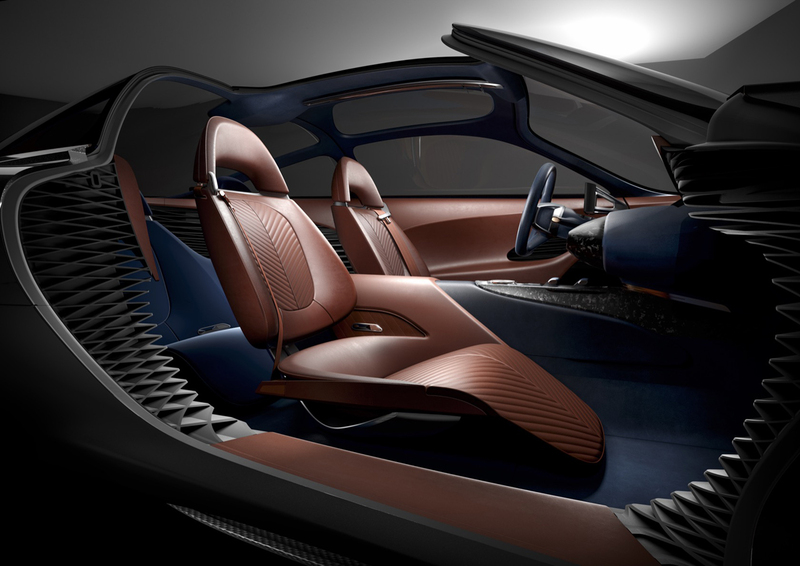 Genesis describes it as “a slim center console covered in Oxford blue leather bisects the cabin. 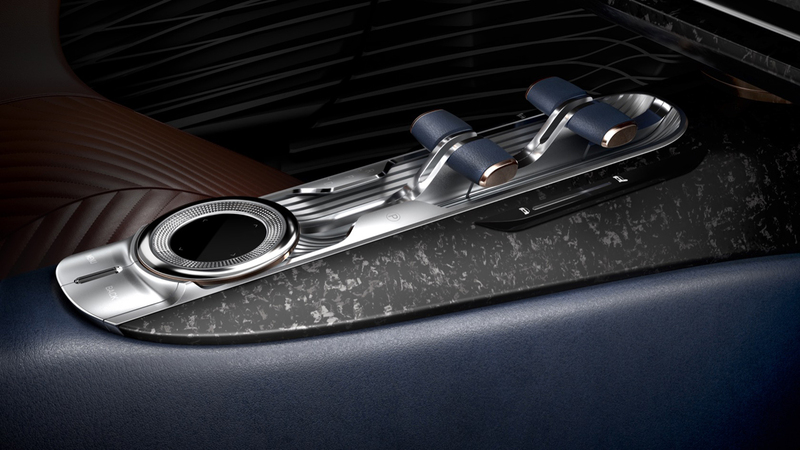 The front and rear seat belt slots are out of the ordinary, as well, composed of glass pearl finished/treated aluminum and polished aluminum. 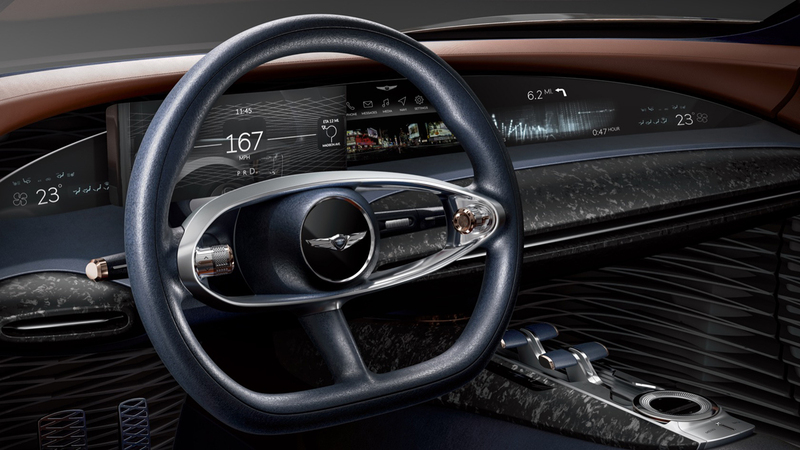 Layered carbon fiber décor adds a sporty and technical element to the interior details, with a 3d optical effect achieved through the latest technology of layering individual pieces of carbon.” This car is no doubt an exciting new direction for the brand. 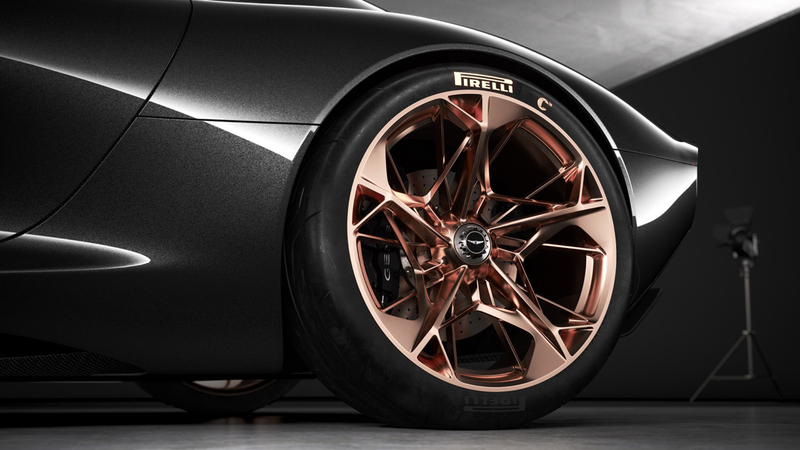 Meanwhile you can check other modern concept cars: 15 Best Concept Cars of Largest Automakers.